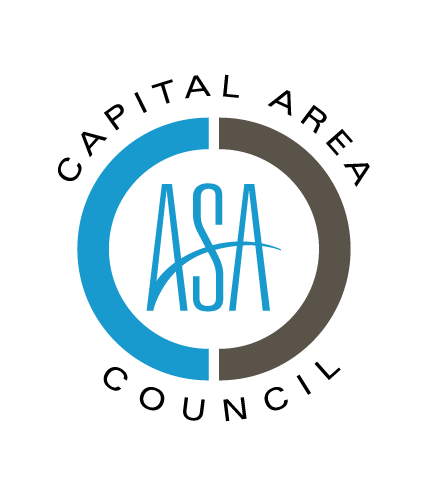 Thanks to all the staffing professionals, conference sponsors, and special guests who made the ASA Capital Area Staffing Symposium in March such a great success. Learn more about upcoming ASA events. The ASA Capital Area Staffing Symposium is an event that will serve industry professionals in Washington, DC; Maryland; and Virginia. Don’t miss out on this opportunity to network with your peers and learn from top industry trainers. This is a can’t-miss event for anyone in the staffing, recruiting, and workforce solutions industry. Duray serves as the vice president of Jobs for America’s Graduates. In her role, she is a key resource to JAG’s 32 state affiliate executive directors, helping them to foster relationships with funders and organizations in order to further JAG’s mission. She also works with JAG National funders to develop strategic relationships that expand beyond financial development in order to fully engage JAG funders at the programmatic, local level. Finally, in her role at JAG, Duray works with JAG’s president, Ken Smith, and JAG’s national board members to expand JAG’s footprint, working with governors, chief state school officers, and commissioners of workforce development and labor to bring JAG to new states. This event qualifies for 3.0 continuing education hours toward maintaining your ASA credential.